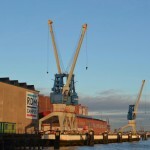 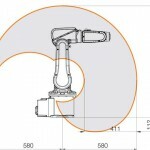 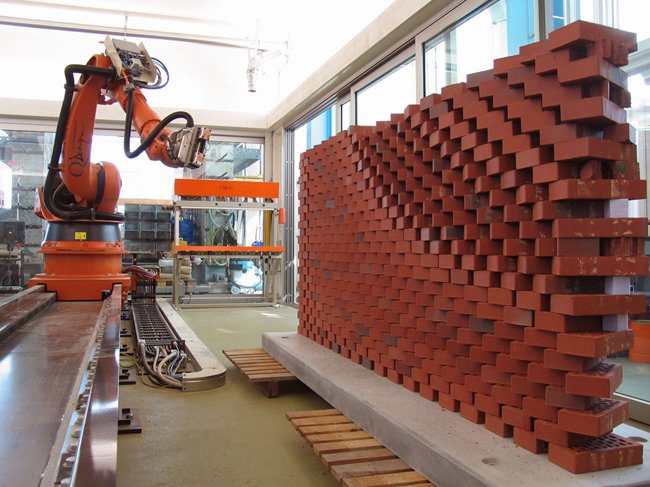 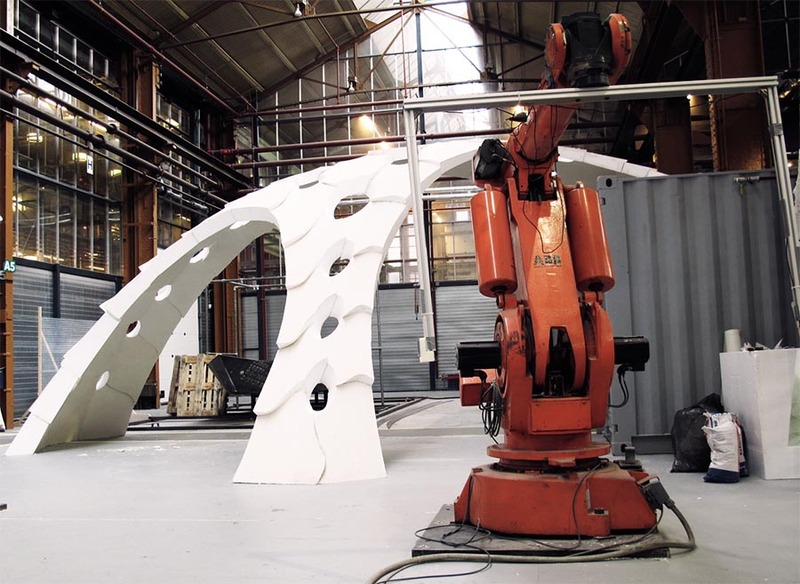 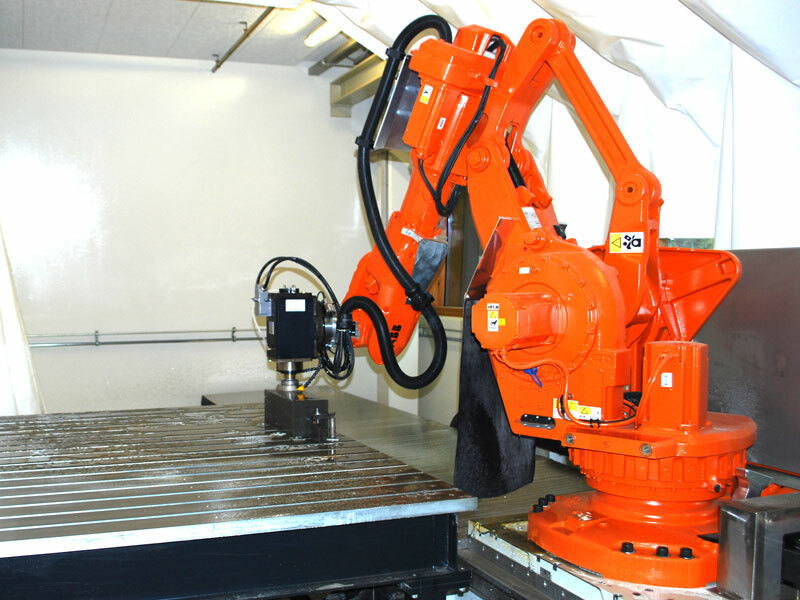 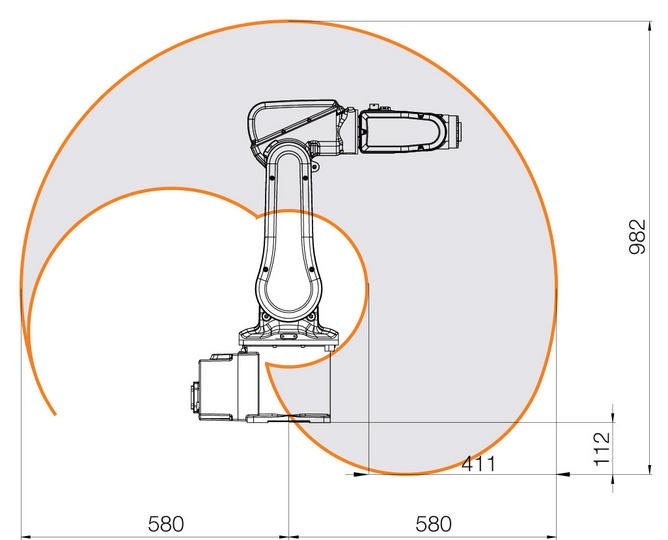 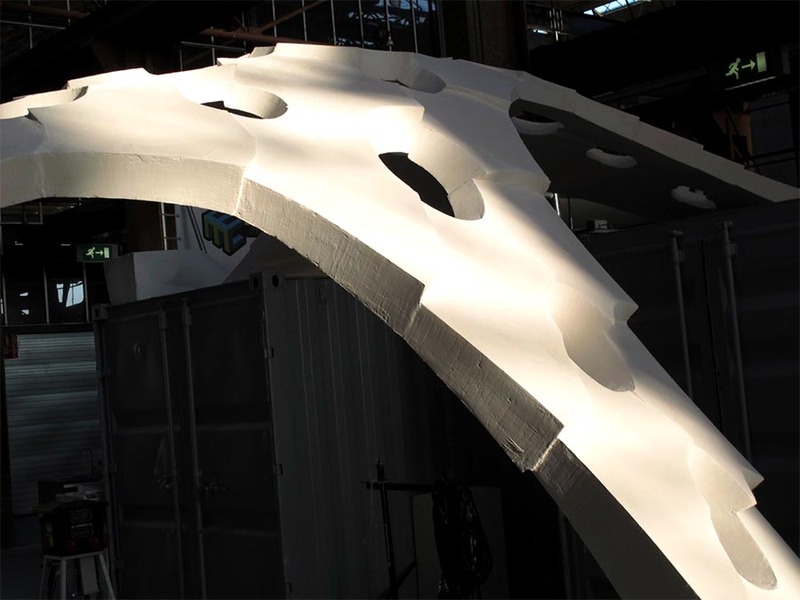 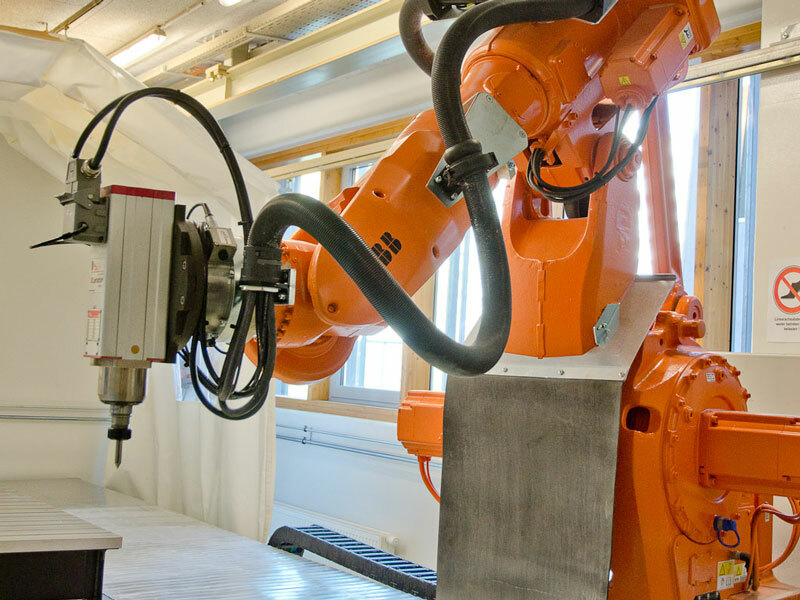 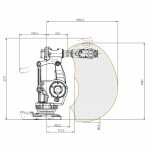 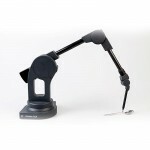 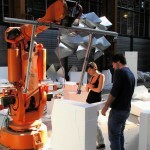 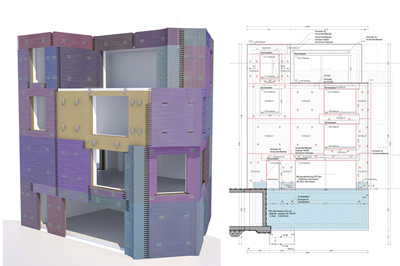 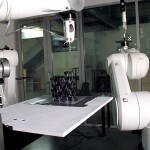 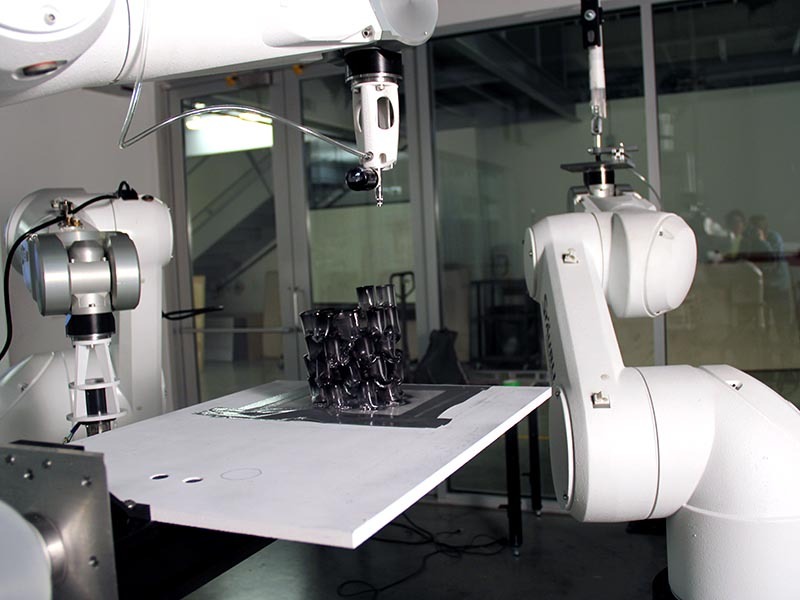 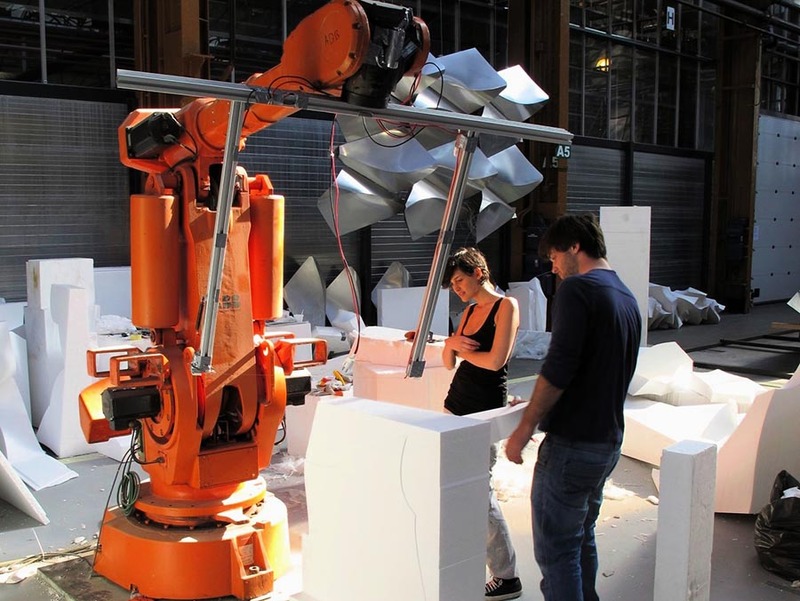 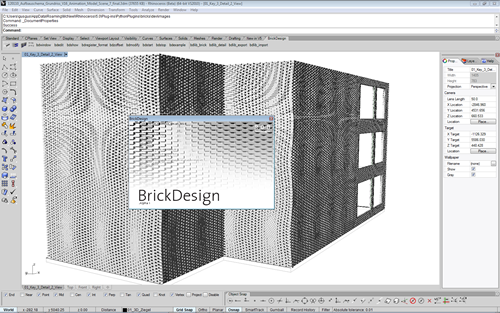 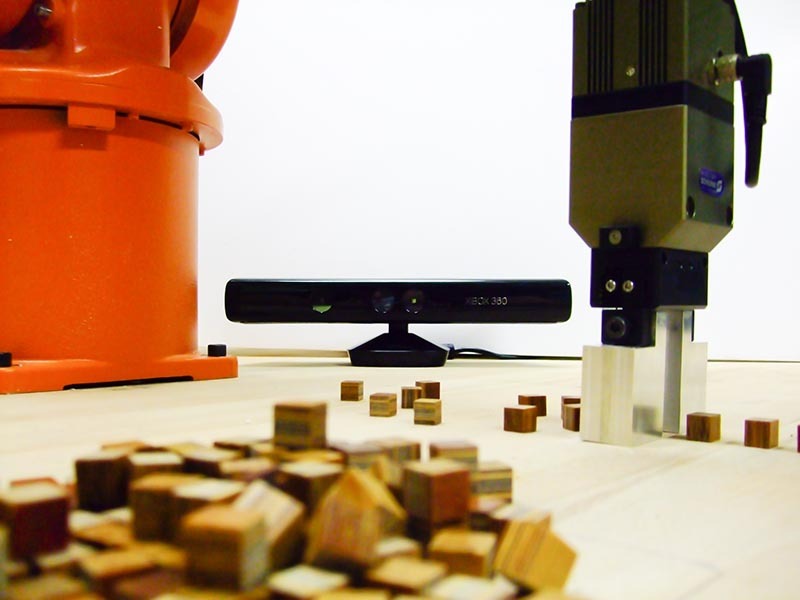 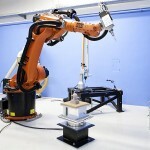 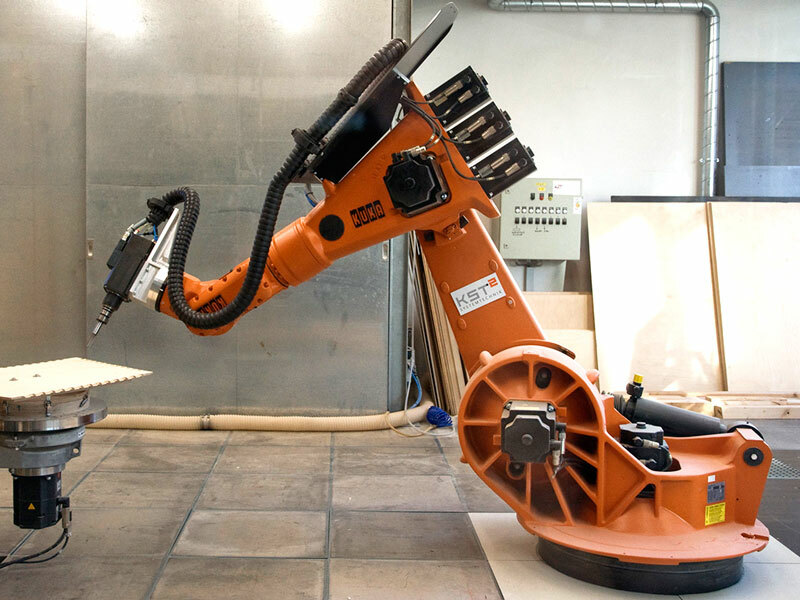 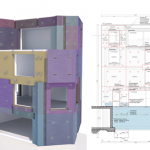 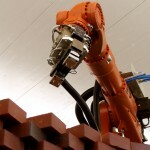 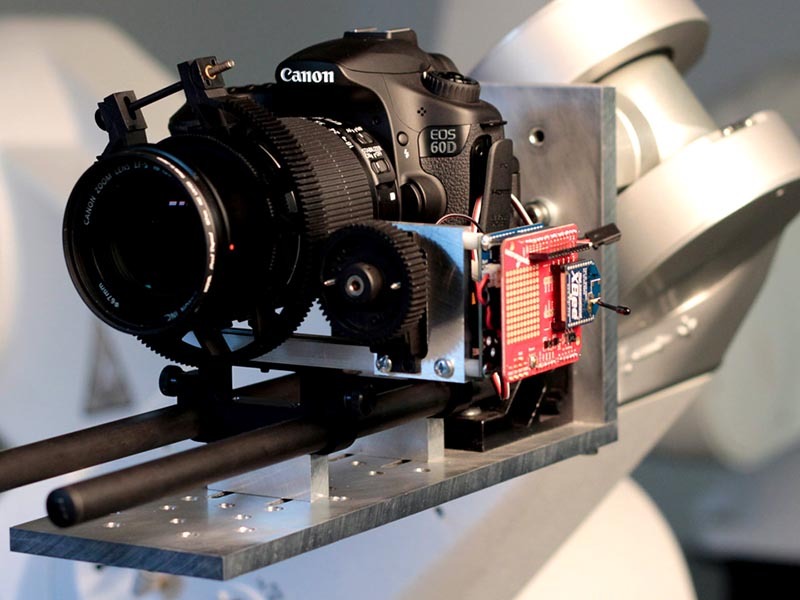 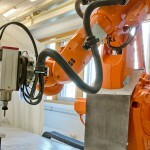 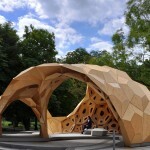 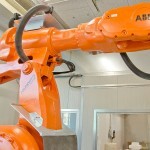 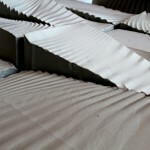 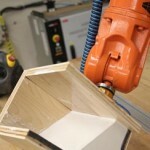 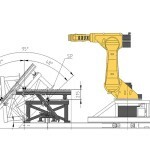 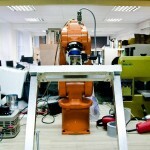 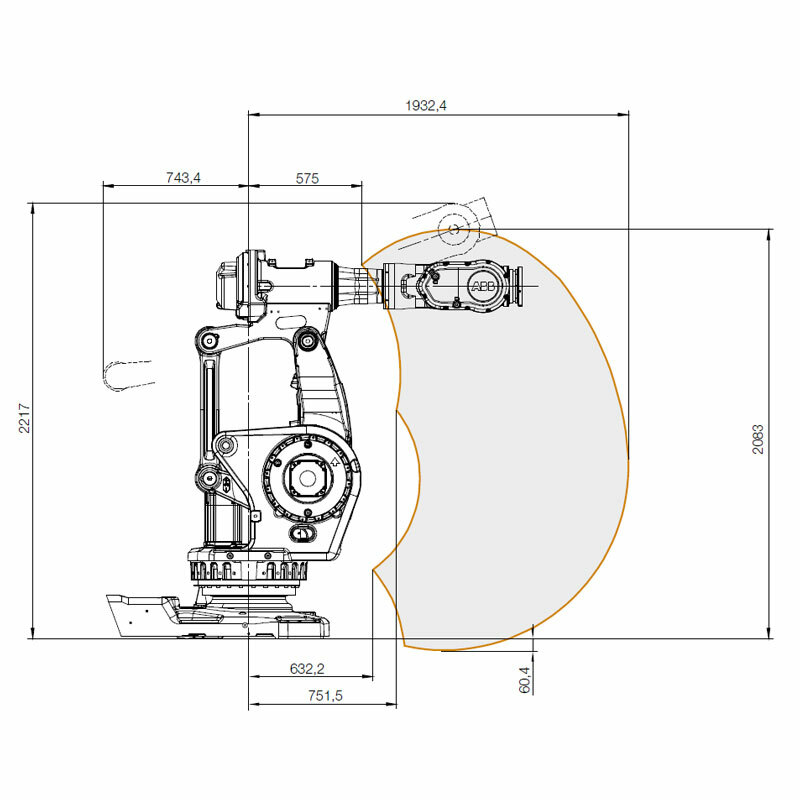 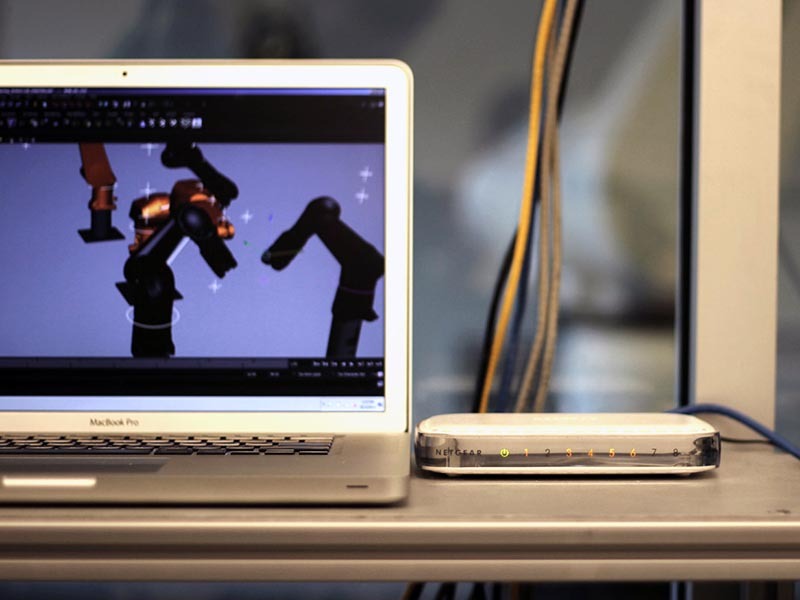 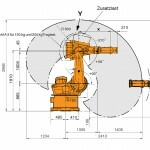 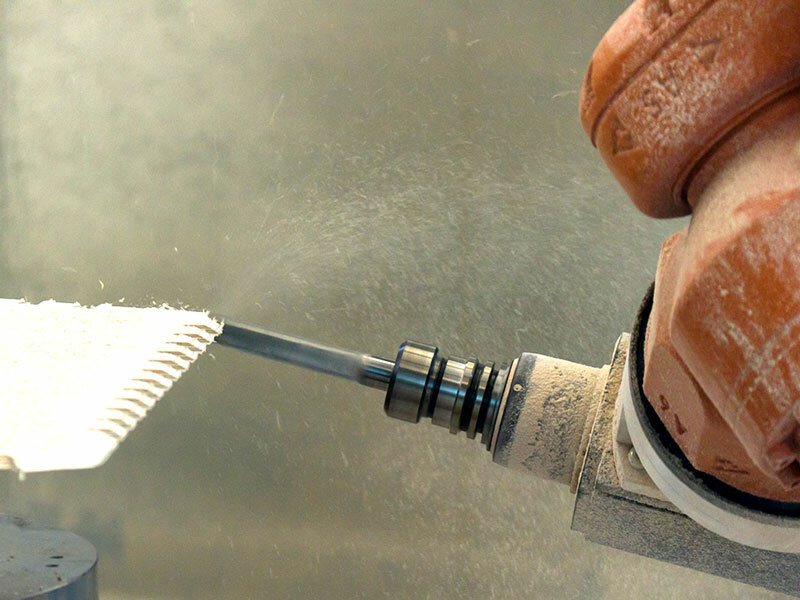 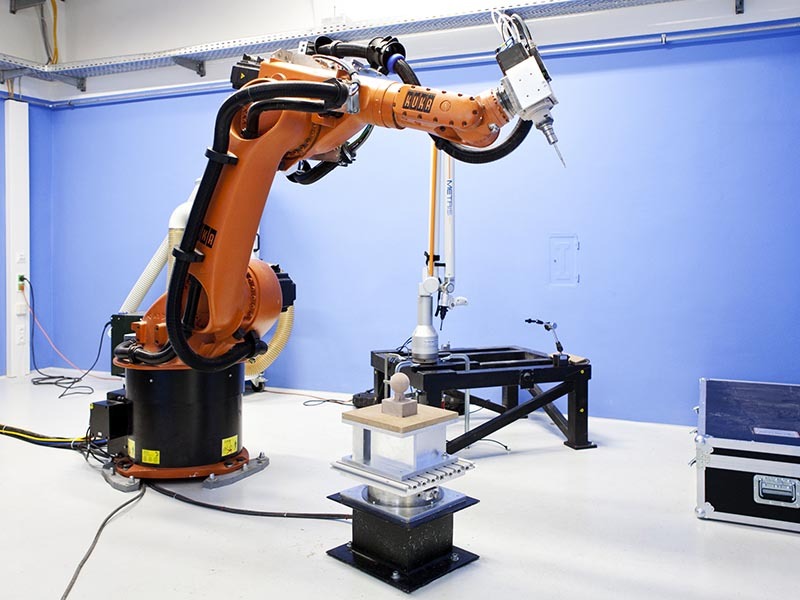 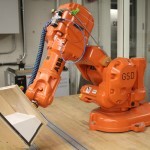 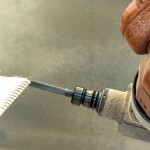 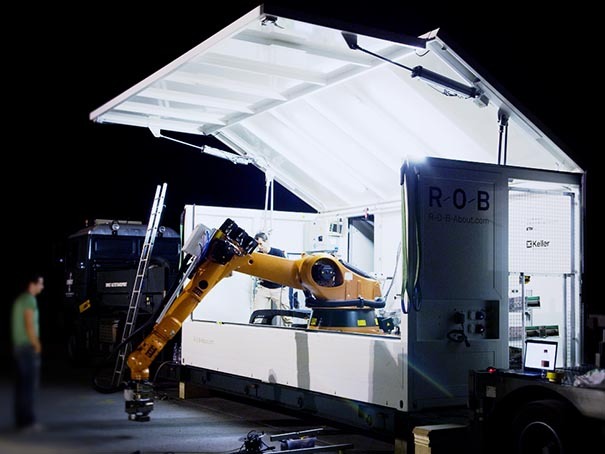 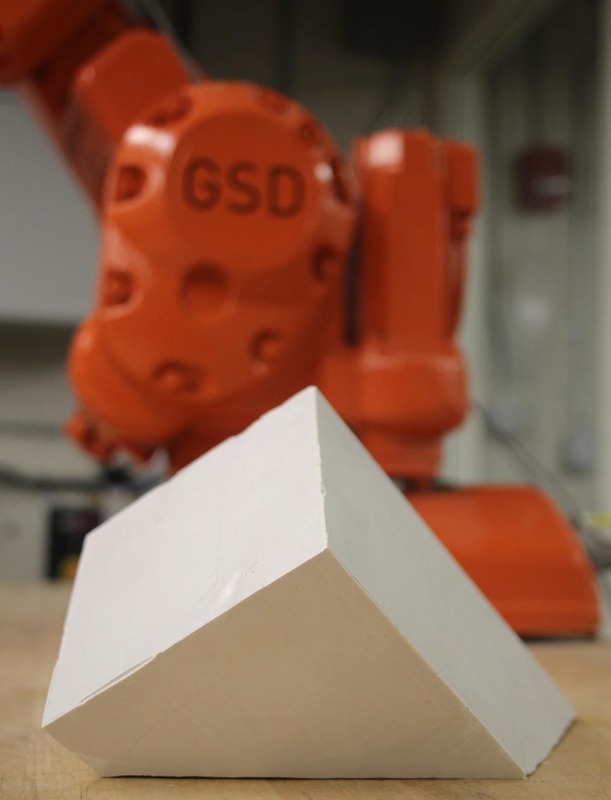 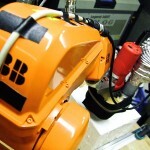 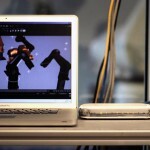 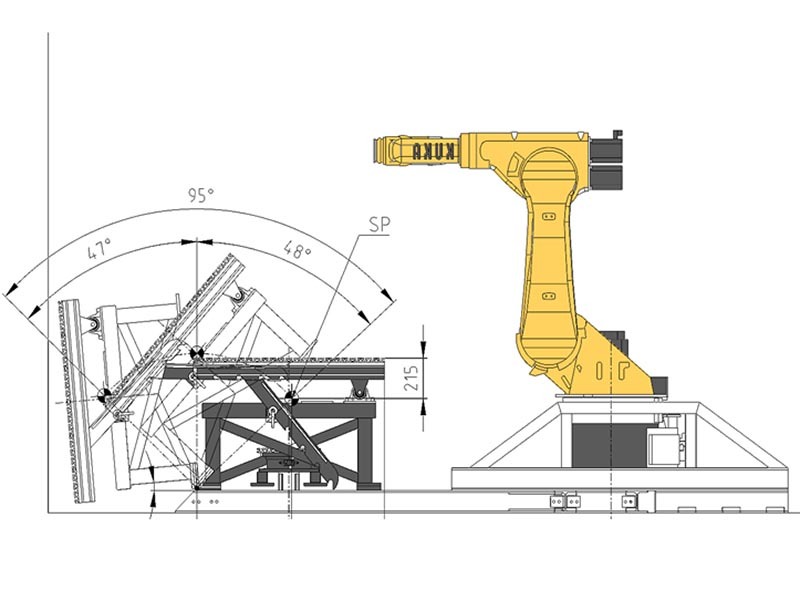 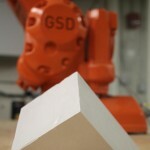 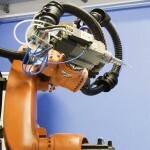 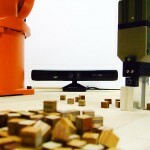 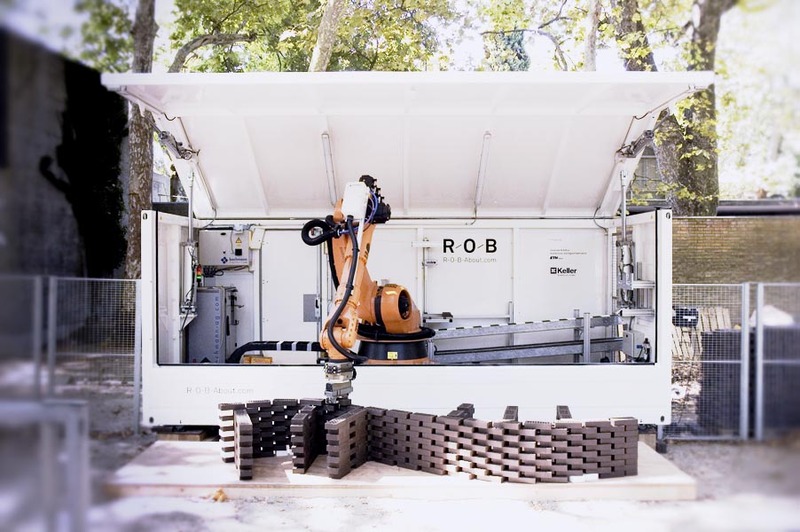 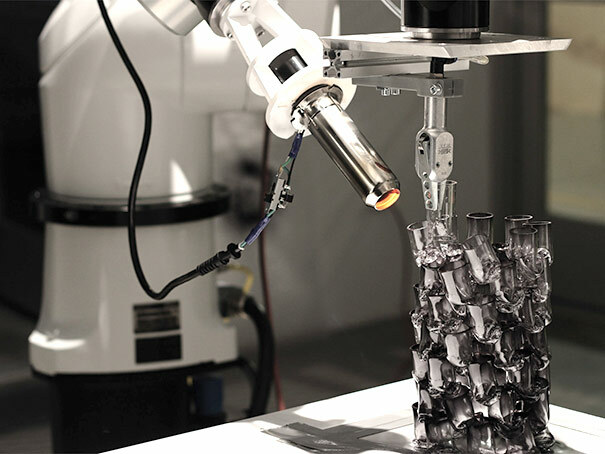 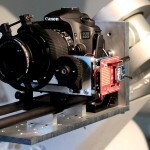 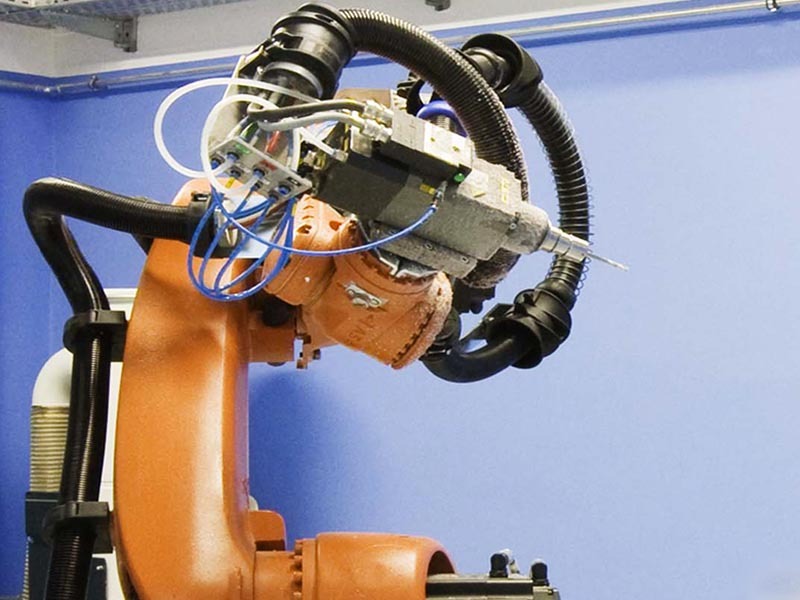 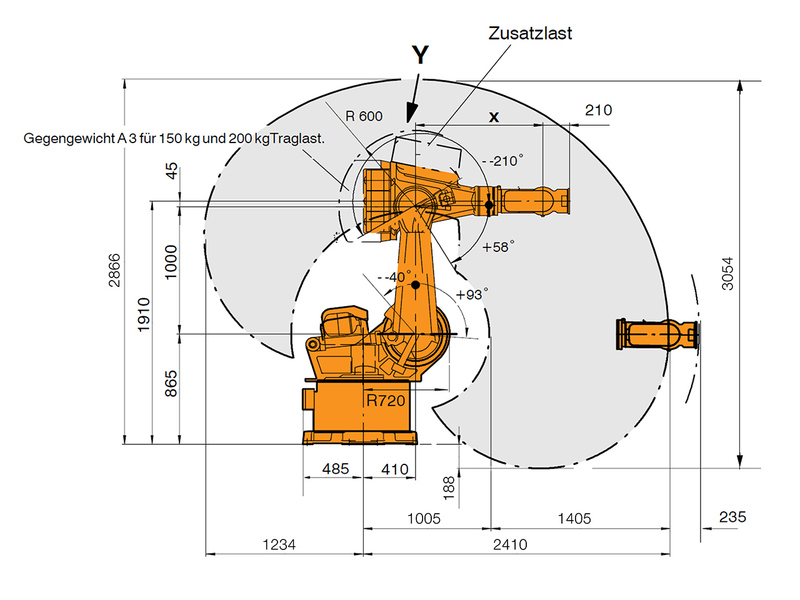 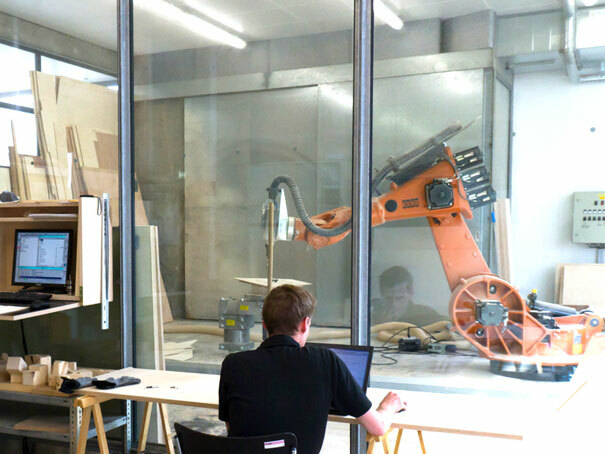 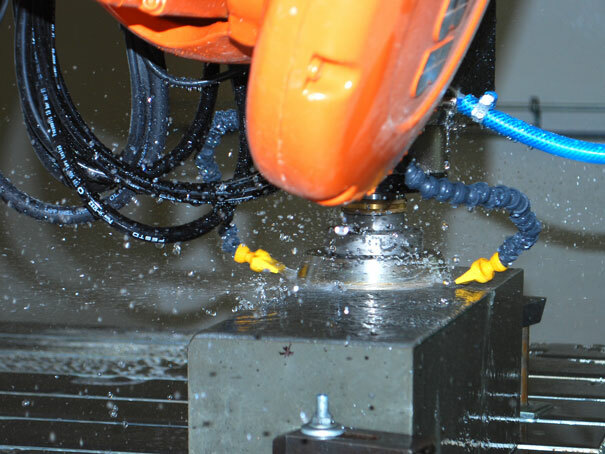 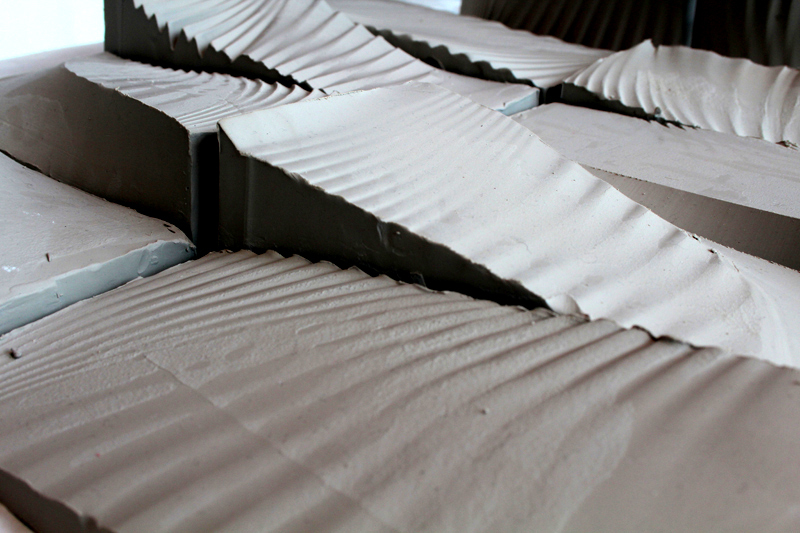 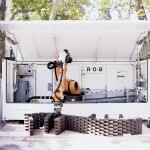 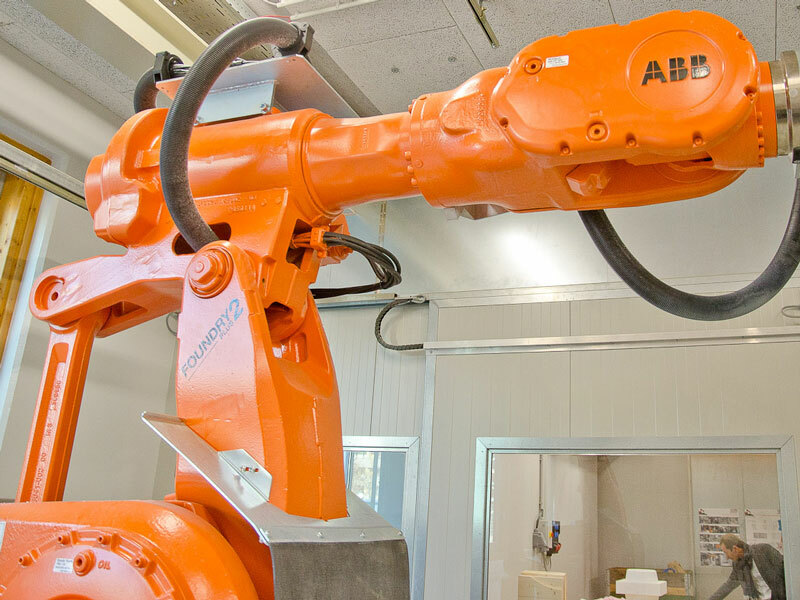 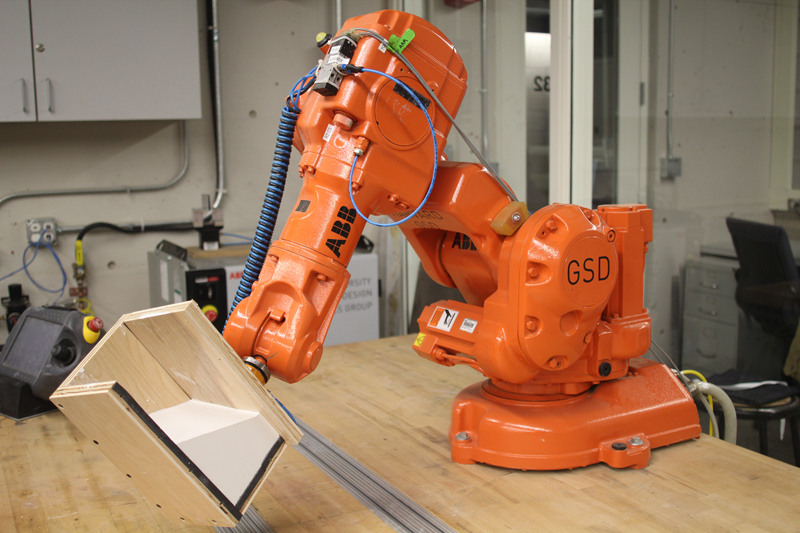 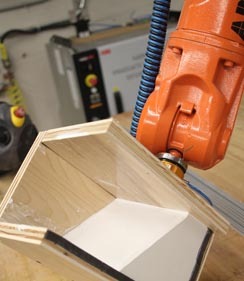 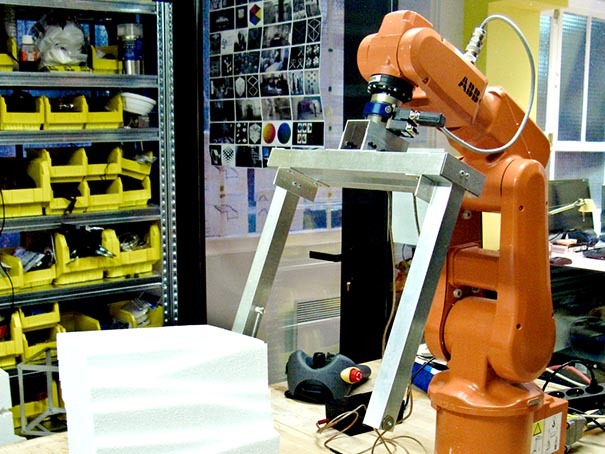 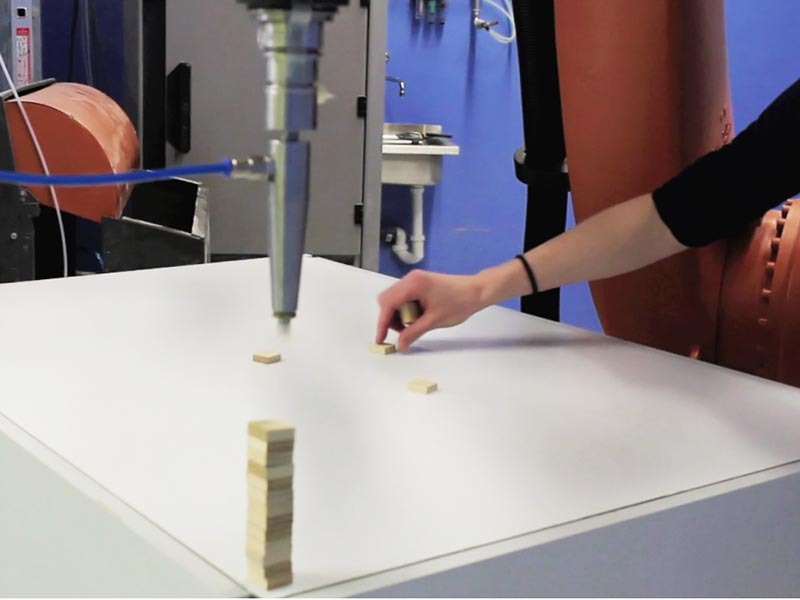 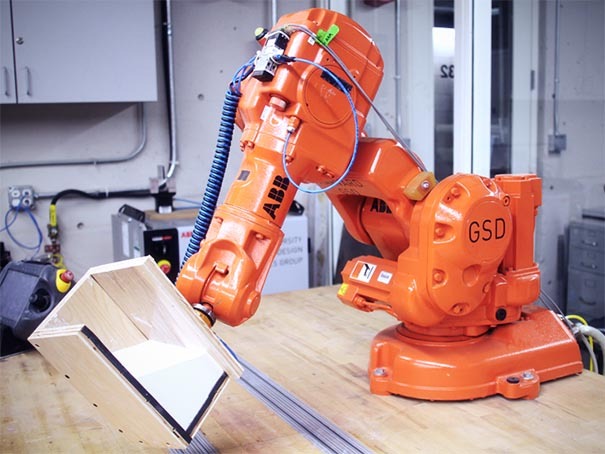 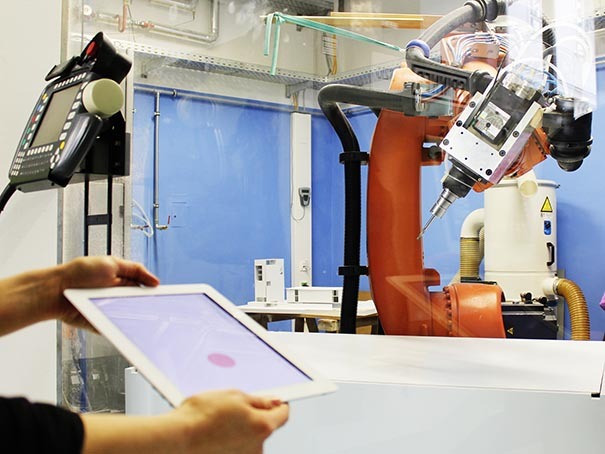 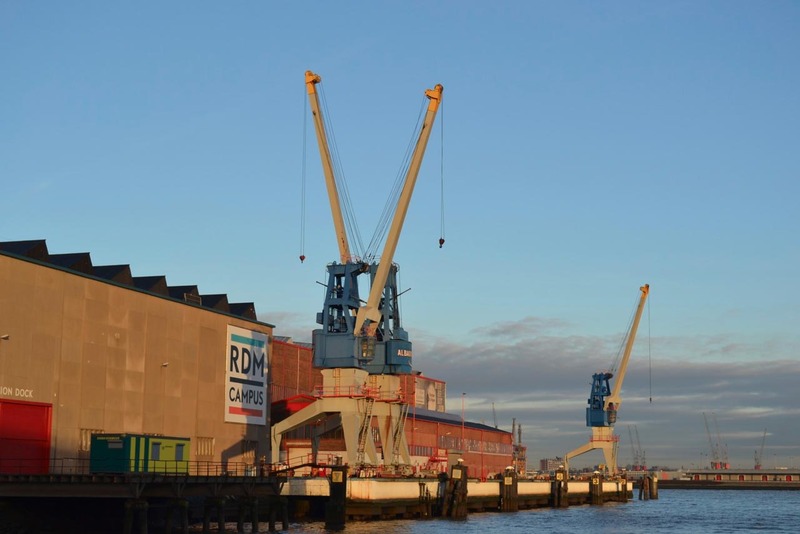 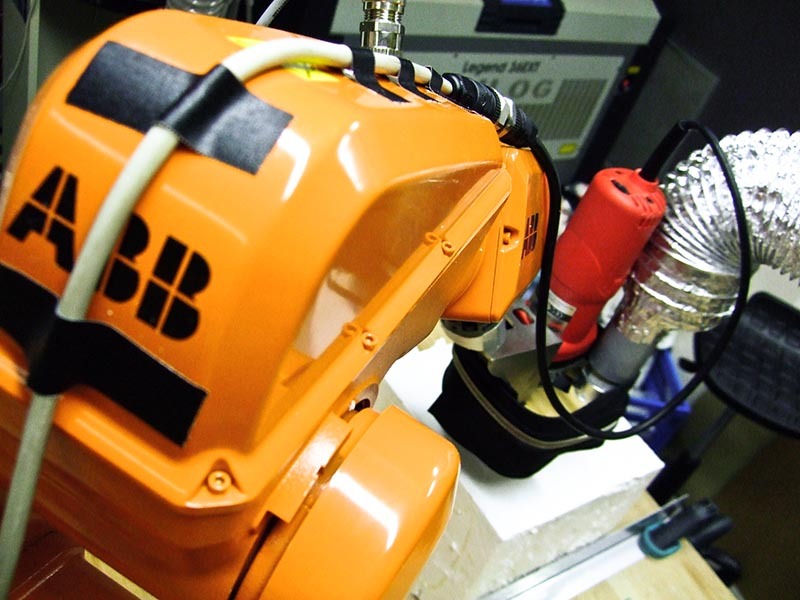 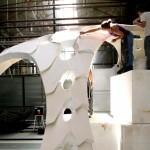 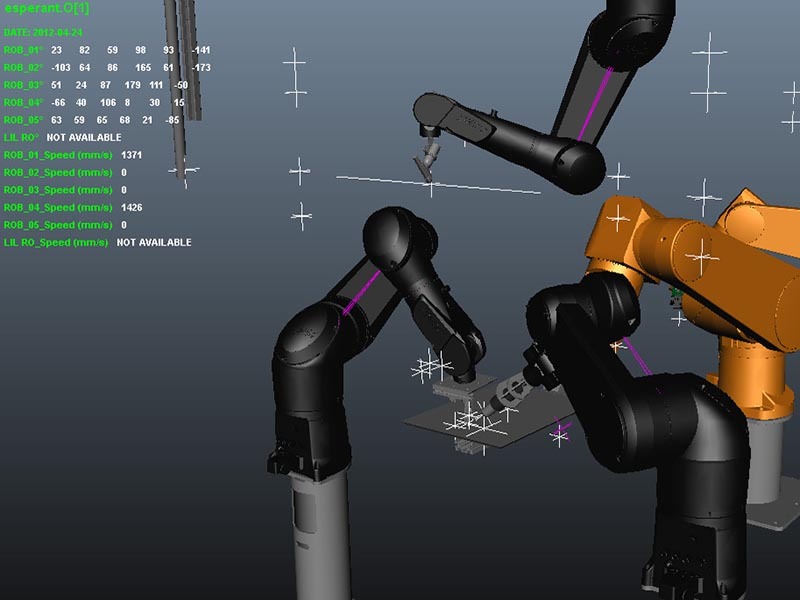 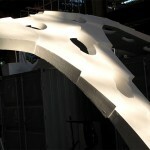 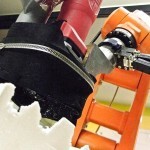 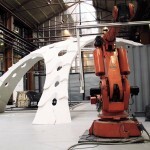 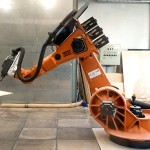 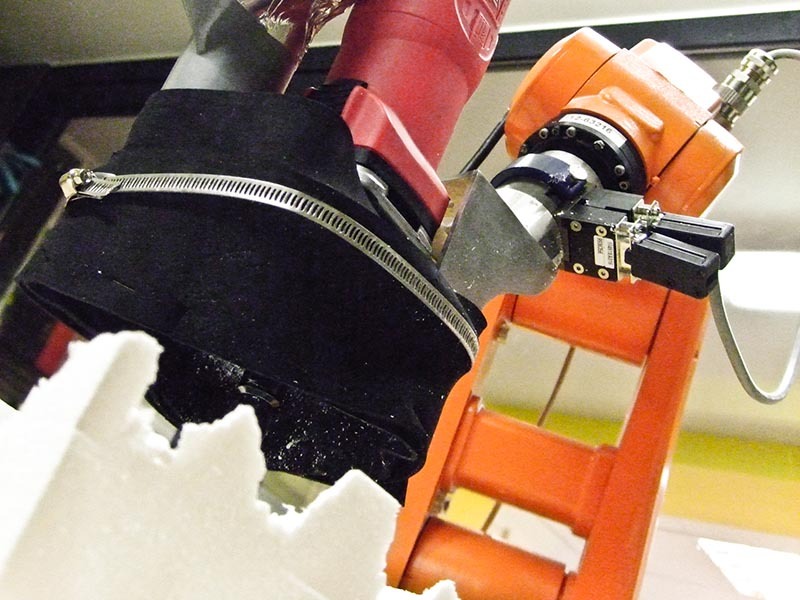 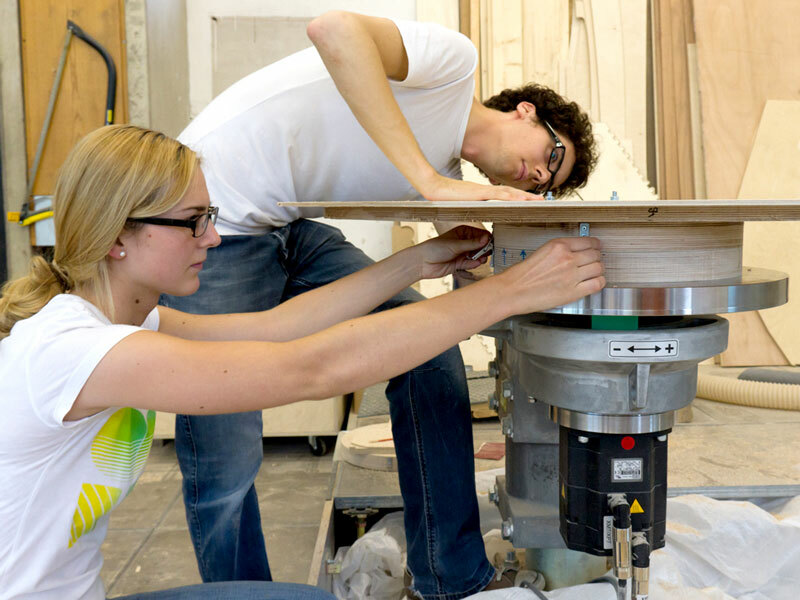 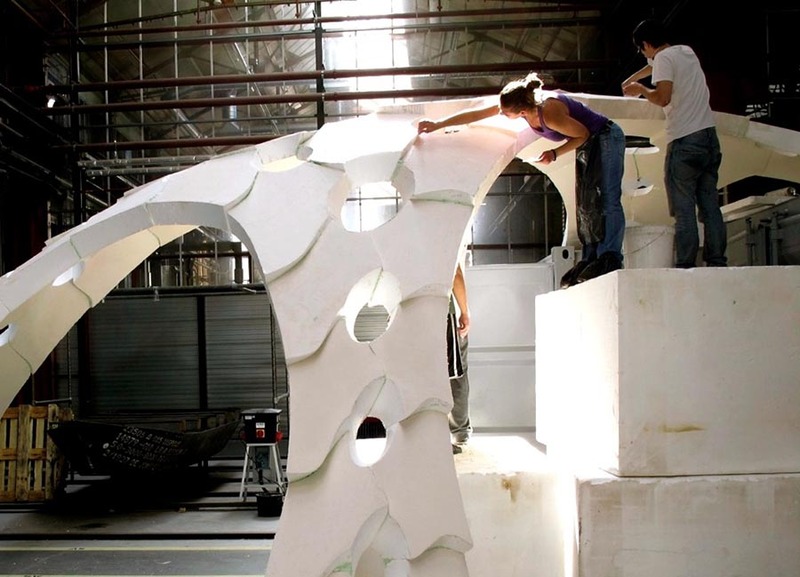 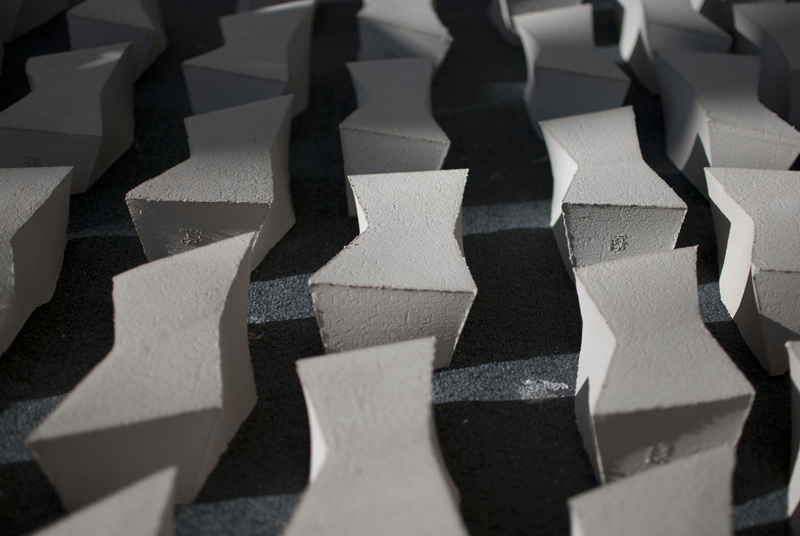 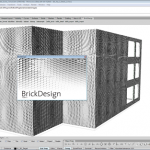 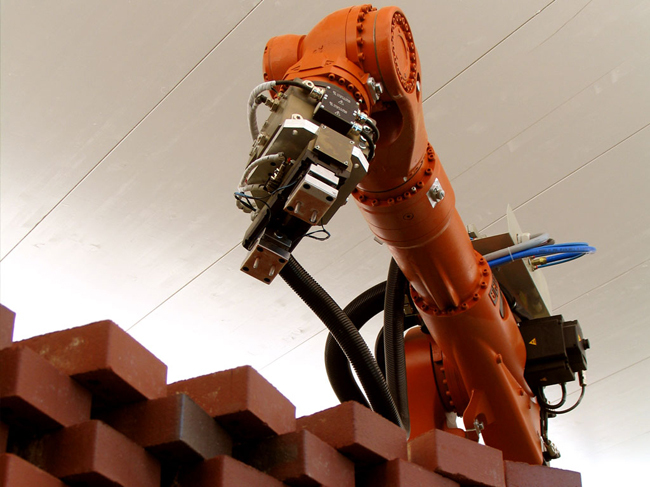 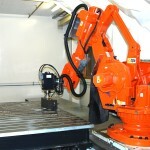 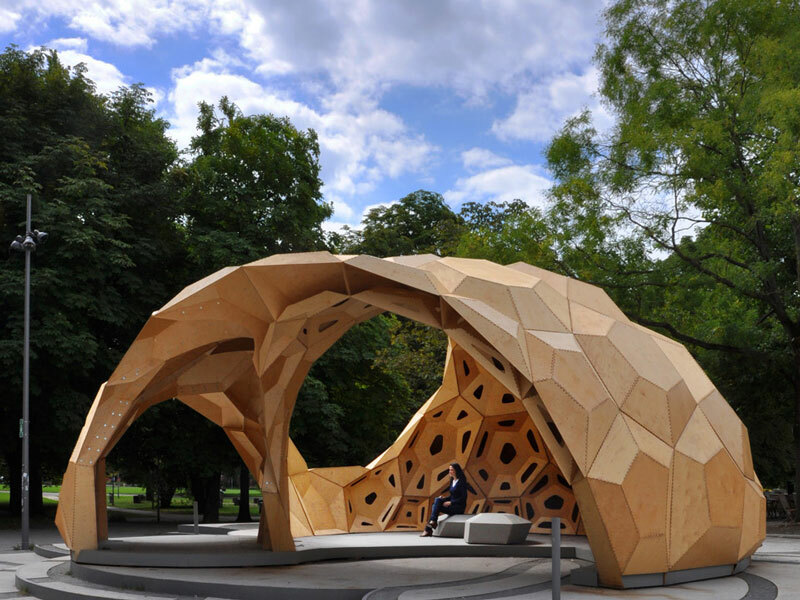 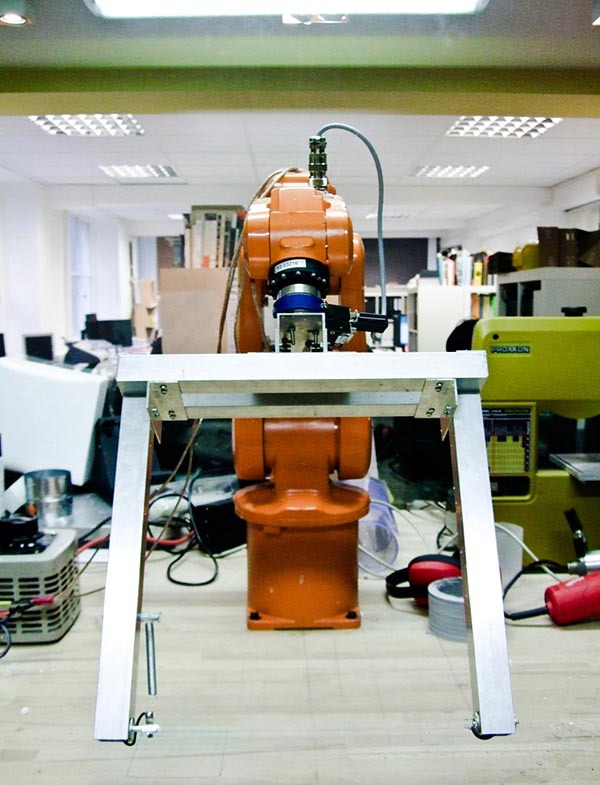 Rob|Arch 2012 will offer 8 workshops dealing with different aspects of robotic fabrication, from the milling of fibre-reinforced concrete to real-time interaction with industrial robots. 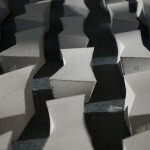 All workshops take place in parallel from the 14th to the 16th of December. 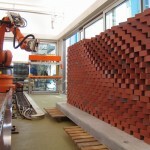 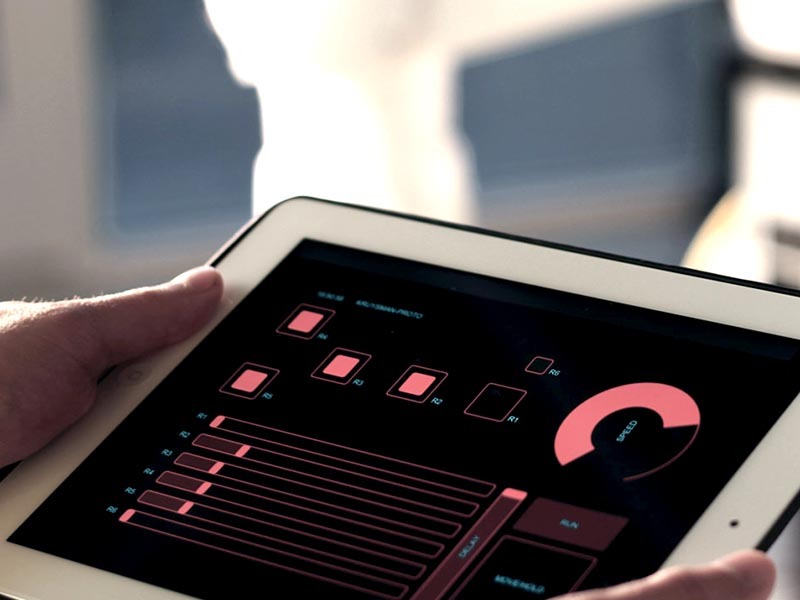 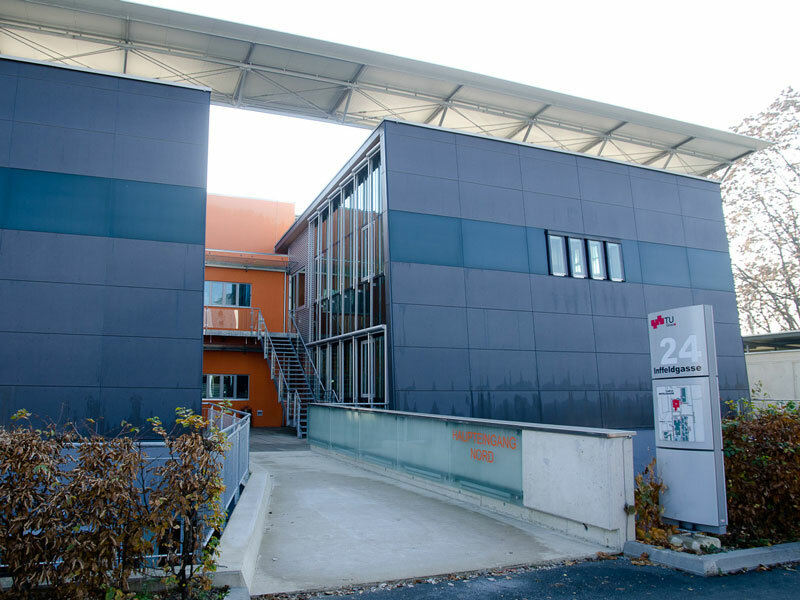 The results will be discussed at the conference – along with the scientific papers – from 17th to 18th of December. 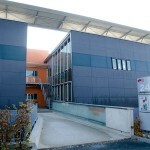 Go here for travel details.